Board & Brush Norfolk, VA is NOW OPEN! Board & Brush Hanford, CA is NOW OPEN! Board & Brush Avondale, AZ is NOW OPEN! 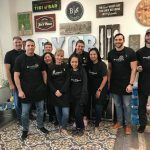 Board & Brush Newtown Square, PA is NOW OPEN! 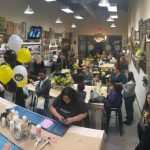 Board & Brush Henderson is NOW OPEN! 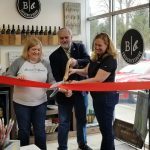 Board & Brush Columbia, MD is NOW OPEN! 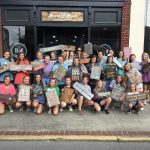 Board & Brush Statesboro, GA is NOW OPEN! 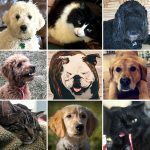 Board & Brush Fredericksburg, VA is NOW OPEN!